From the very first page this book keeps you riveted to every word. The story opens in 1936 North Carolina on the morning that three white men, Ku Klux Klan members, come to the Lucas home and kill his 13 year old cousin, Obadiah. The crime was typical, he had looked at a white woman. For this, they blew his head off. 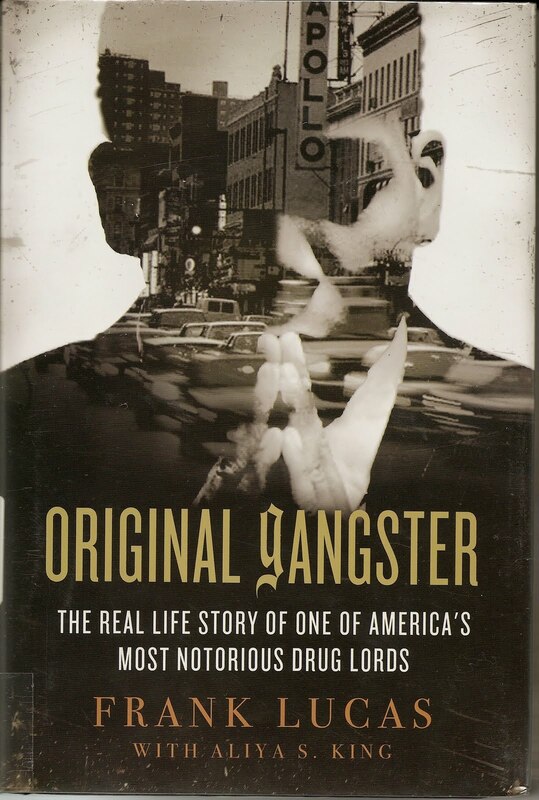 What follows is the real life story of Frank Lucas, notorious for decades as the reigning boss of the drug trade in Harlem; protege to "Bumpy" Johnson, the Al Capone of Harlem. 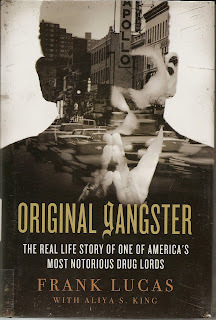 This is a rare and fascinating look behind the African-American organized crime scene from the 1940's through the 1970's. It included drugs, gambling and prostitution. Flavored with many underworld characters, among them "Detroit Red", later to be known as Malcolm X, the book takes in politics, the code of the streets and the corruption that allows it all to exist, unhindered. The book begins with a short dedication, admonishing the reader to stay in school, get a degree and not to follow in the path of it's author. For anyone who has seen the film "American Gangster" with Denzel Washington and Russell Crowe, this book will seem familiar. It should. That film was a synopsis of the life of Frank Lucas and his relationship with Bumpy Johnson, his mentor. This book offers so much more. This is the real story, told by the man who lived it. No special effects, just the words, plainly written to chronicle a life spent hustling to the top. Written a few years after the release of the movie, the reader cannot help but wonder if Mr. Lucas saw the film and then decided to write the book to set the record straight. I believe he did.